1. Diamonds are a girl’s best friend! 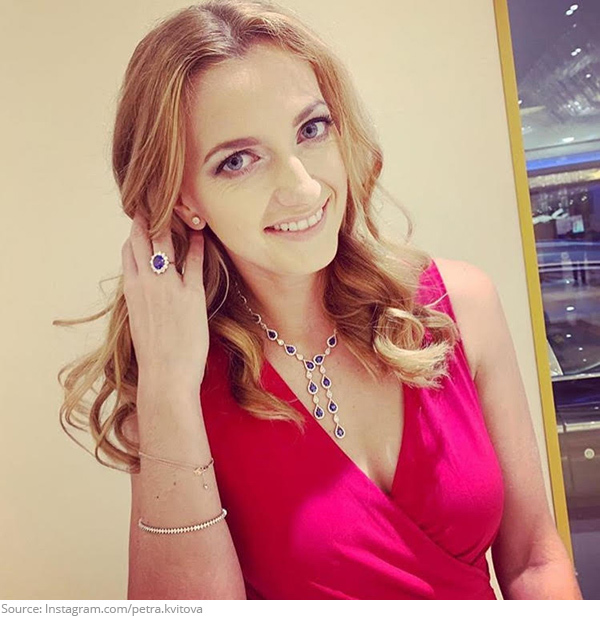 Petra Kvitova will take her Fed Cup dinner on the rocks! 2. Mangia! 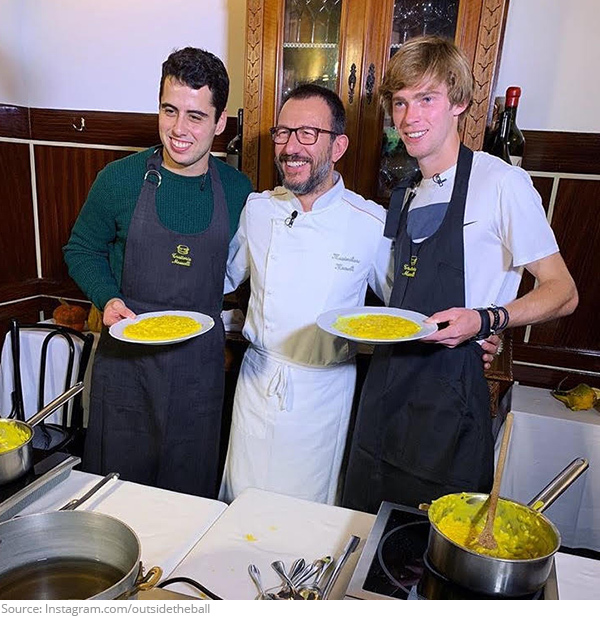 We joined NextGen stars Jaume Munar and Andrey Rublev for a cooking class in Milan. Serves up! 3. Support your local girl gang! 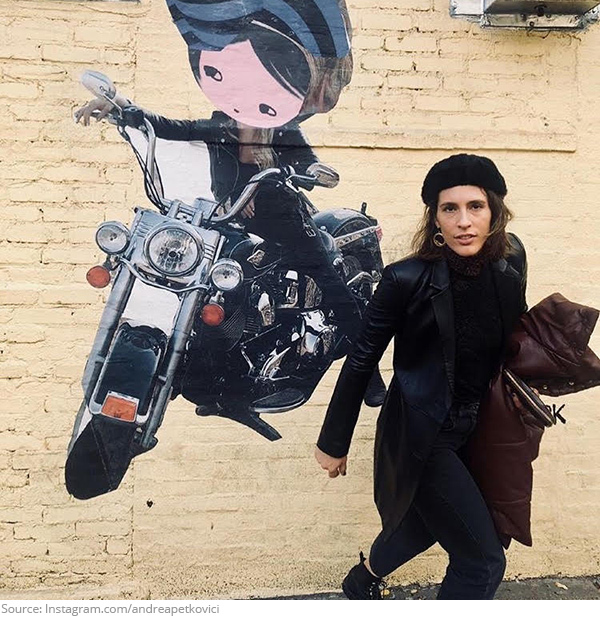 Stay clear of dark allies, Andrea Petkovic is ready for a rumble! 4. The key to a good night! 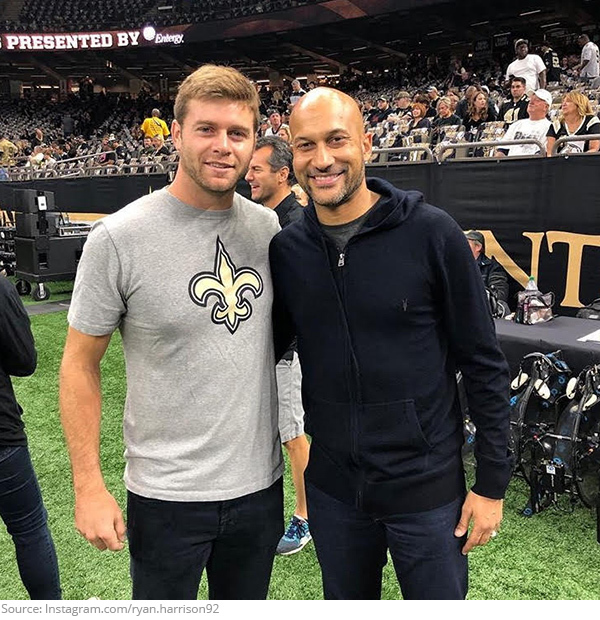 Ryan Harrison didn’t fumble his chance of meeting Keegan-Michael Key at the Saints game! 5. Got any peanuts? 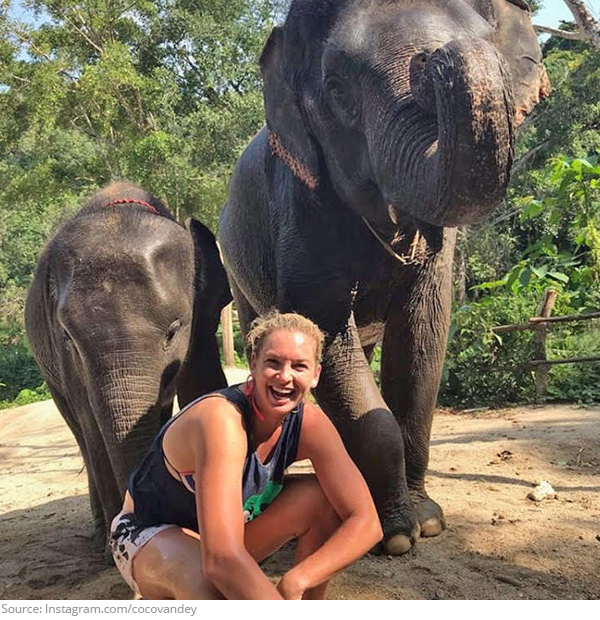 We herd Coco Vandeweghe’s vacation was really elefun! 6. 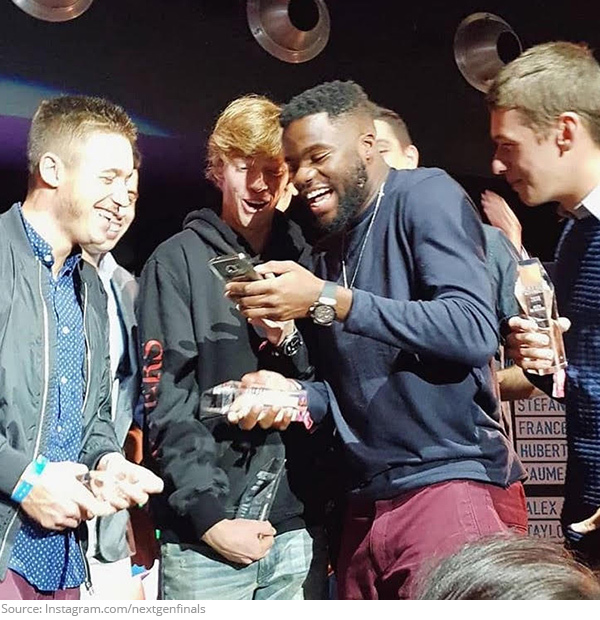 When you and your boys are killing it at Fortnight! 7. Lean with it, rock with it! Caroline Wozniacki is here to save the day, and all while wearing heels! 8. London calling! 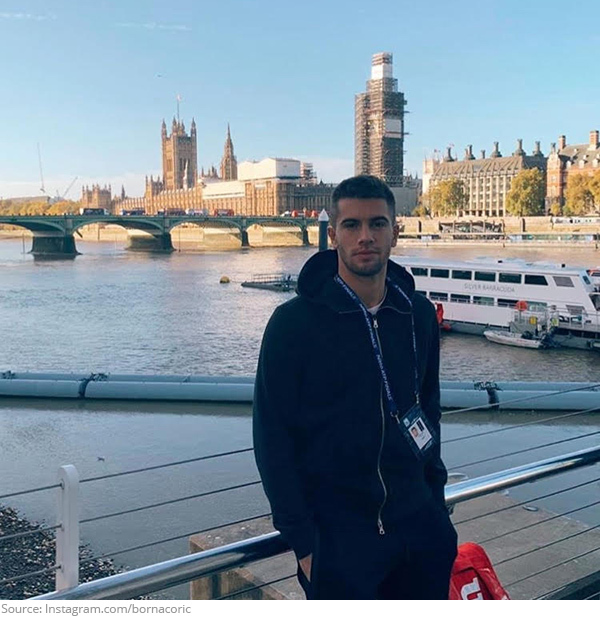 Borna Coric is gearing up for the ATP Finals but first, he’s getting to know the battle grounds! 9. 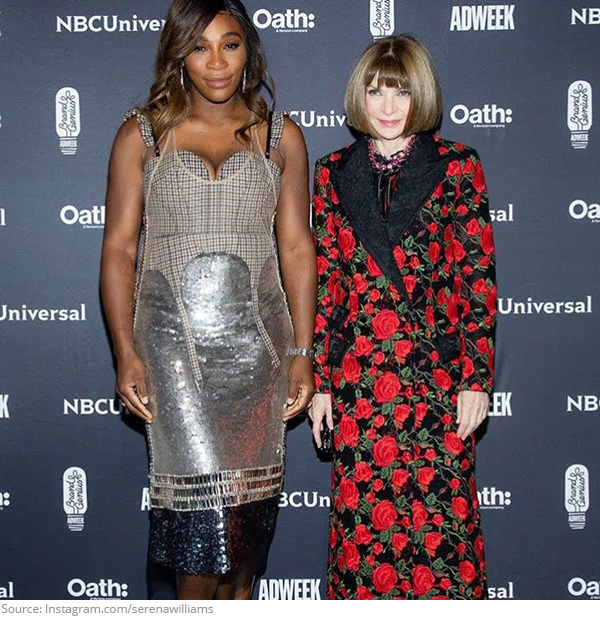 Roses are red, violets are blue, Serena looks fierce, what else is new?! 10. Feeling chatty! 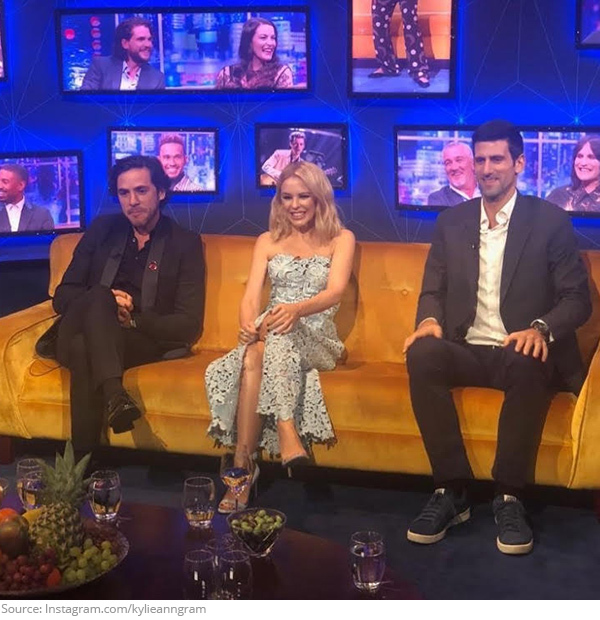 Novak Djokovic dropped into the Jonathan Ross Show to announce he will replace Victoria Beckham in the Spice Girls reunion tour! Maybe not, but that’s what we want, what we really really want!